Hotaru is innocent एंजल. . HD Wallpaper and background images in the Sailor Saturn club tagged: sailor saturn tomoe hotaru. 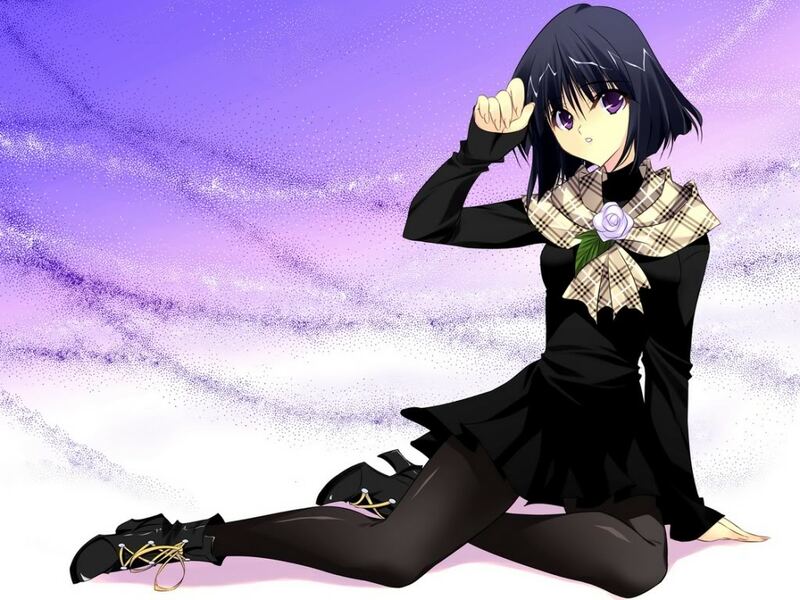 This Sailor Saturn fan art might contain कॉकटेल पोशाक and म्यान.